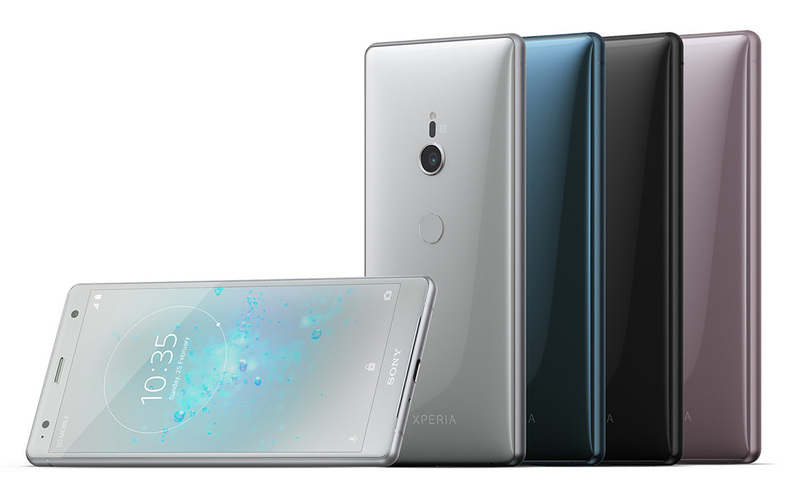 For Xperia XZ2 owners, your week is starting off right. Sony is now pushing Beta 2 of the Android P preview, complete with a whole lot of bug fixing hotness. Inside, Sony says they have fixed issues regarding the microphone, wireless charging, GPS not working, exFAT formatted SD cards not working, 4G+ causing modem crashes, plus plenty more squashed bugs. Here are all of the changes Sony lists, on top of the native changes you’ll find from Google. For all of those changes, read our overview post. If you’re rocking Android P on your Xperia XZ2, go get this update. If you’re not already on Android P but would like to try it, the process looks rather straightforward. You’ll need the Xperia Companion app on your computer, then that desktop app will essentially walk you through the flashing process. It shouldn’t be too difficult.